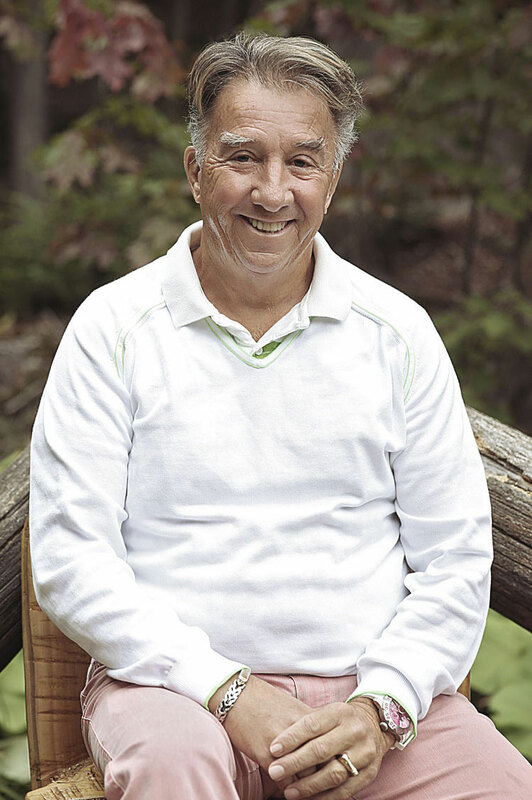 As a great lover of nature and long-time resident of a particularly beautiful part of the Laurentians, SPA OFURO owner Jacques Aubry would like to introduce you to an environment that is little known, but altogether magnificent. Jacques has always been struck by the beauty of the local landscape. Some years ago, a vision began to form in his mind that gradually crystallized. He imagined an atmosphere of relaxation and well-being against a backdrop of sublime simplicity. A spa—the most Zen of spas—had just been imagined. In the spring of 1998, work on the spa began. While helping with the construction of the main pagoda, Jacques fell nearly 15 metres and suffered multiple fractures. Doctors told him he would never walk again. But his determination, love of life and fighting spirit were so great that after one year in a rehabilitation centre, he was fully cured and, against all expectations, proudly got on his bike. In January 2000, one year later than scheduled, SPA OFURO finally opened its doors. A born creator with an obsession for his clients’ comfort and well-being, Jacques never stopped devising new facilities to pamper them. In 2002, a new pagoda was built, adding four more massage rooms; in 2003, another sauna and a new whirlpool bath were brought in. In 2005, SPA OFURO added a double massage room for couples wanting to receive their treatments together. Finally, in 2006, a new relaxation area and added rooms perfected this Garden of Eden. But what is paradise without the right staff? As an experienced businessman, Jacques knew to surround himself with a team of highly qualified spa treatment professionals right from the start. To combine utility with amenity, SPA OFURO acquired a conference room in the fall of 2010; workshops, on holistic approaches to health, are held here on a regular basis. The space proved ideal as well for business meetings, special events or simply as a place to celebrate with friends. In 2011, SPA OFURO got a makeover: the steam bath in the first pagoda was transformed and the ambient air gently perfumed with eucalyptus. The adjoining relaxation room was refurbished, and the women’s changing room, a project long in the planning, was brought up to the luxurious standard of the rest of the spa. Finally, to make your stay all the more pleasant, our charming eating area was redone in 2012, offering healthy meals freshly made every day. For Jacques—visionary, inventive and always on the lookout for new ideas—, it’s an investment in the comfort and well-being of his clientele. Jacques had a dream—of creating a place of quiet and peace of mind in perfect harmony with nature. He achieved that dream to share it with you.